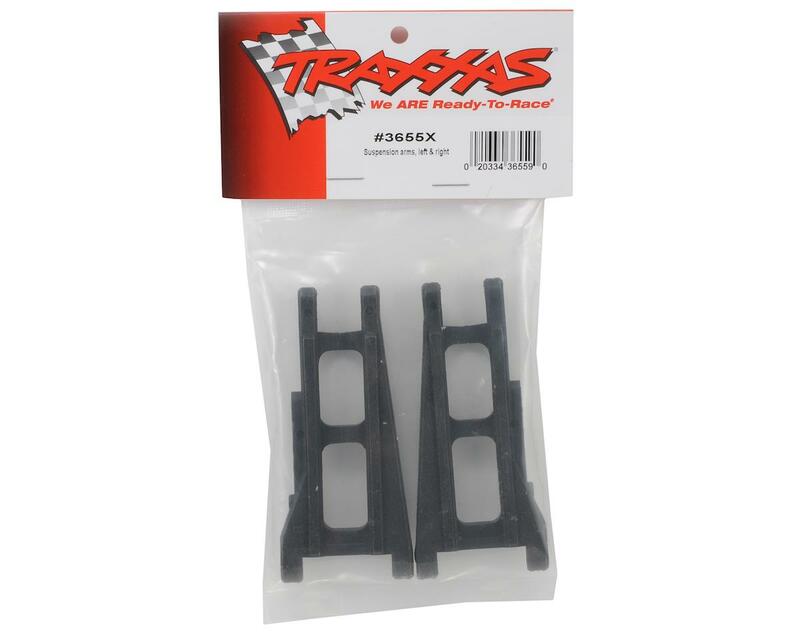 This is a set of replacement Traxxas Suspension Arms, and are intended for use with the Traxxas Slash 4x4 short course truck. 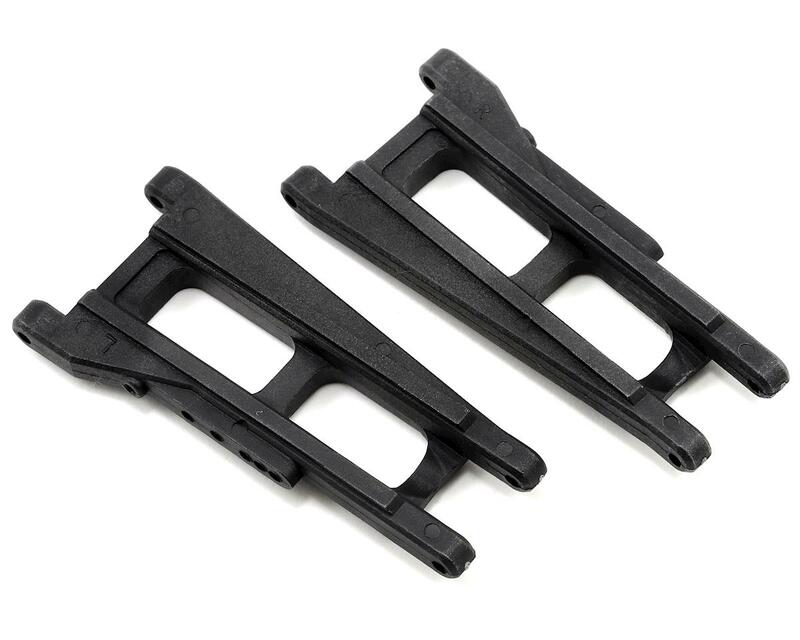 The suspension arms are supported on the chassis by the hinge pins and are the mounting point for the lower shock ends, as well as the axle carriers. After dealing with rpm and the email I got back I wouldn't recommend anyone by RPM products.